For more than a century, Renewal by Andersen® has been the leading choice for quality replacement windows in the United States. On the Cape, your exclusive supplier of Renewal® windows is Renewal by Andersen® of Cape Cod. Choosing from the widest selection of window styles available, our installation and design teams will work with you to select the window that best accent your home and provides you with the features you need to have a more comfortable, affordable, beautiful home. From traditional Double Hung and Picture windows, to unique and stylish Specialty windows, Renewal by Andersen® of Cape Cod has replacement windows for every room in your home. Each one has been crafted using advanced manufacturing techniques that have been nearly perfect through a century of Renewal’s® trial and error. Our staff has been factory trained in the installation of these beautiful, efficient windows in Cape homes, and have gained a regional reputation for prompt, courteous work. 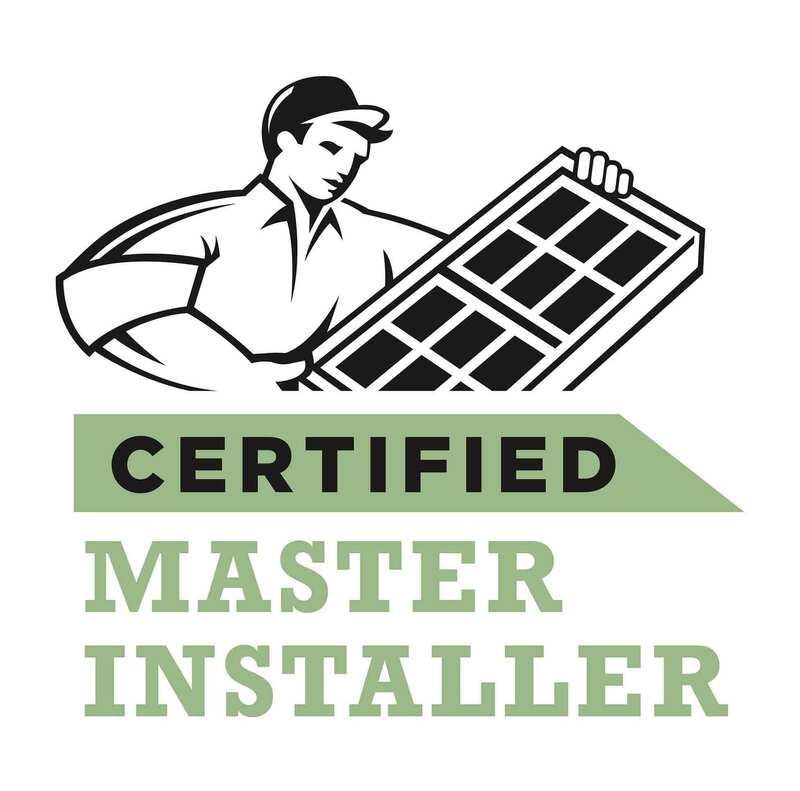 Each window we install is backed by an industry-leading Renewal by Andersen® warranty. We install hand crafted patio doors that carry the same energy saving benefits of our replacement windows. When you need to replace your aging windows or want a new entry way to the Cape Cod outdoors, Renewal by Andersen® of Cape Cod should be your first call. 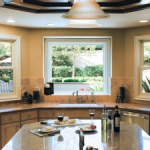 No other window company on the Cape can match our skill, our expertise, or the quality of our products. Call us or request a quote today to learn more. Don’t trust your home windows to under-qualified, over-priced contractors. Renewal by Andersen® of Cape Cod is the leading expert in windows in Cape Cod and the surrounding areas. Call us today at (508) 205-1200 to schedule your free, no obligation consultation on replacement windows in Cape Cod.